Guest Post, and a giveaway! 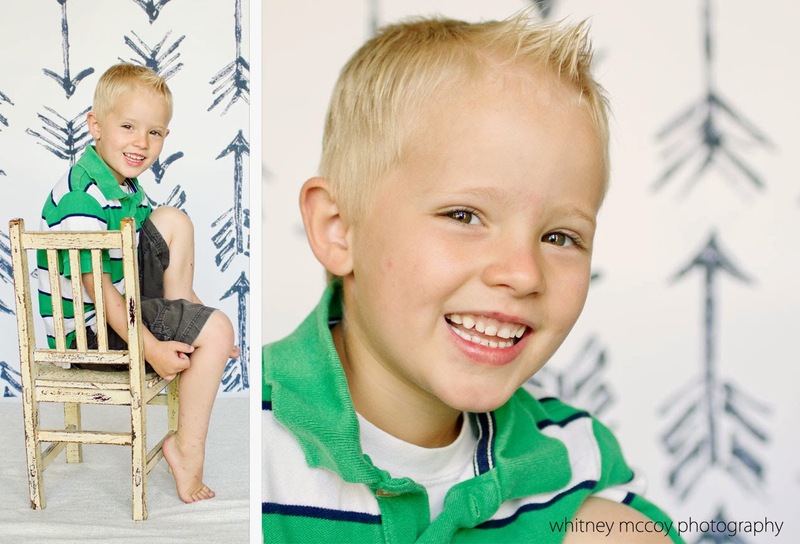 Guys, check it out, I'm over at Busy Mommy Media today doing a guest post on how to get FANTASTIC photos of your kids! 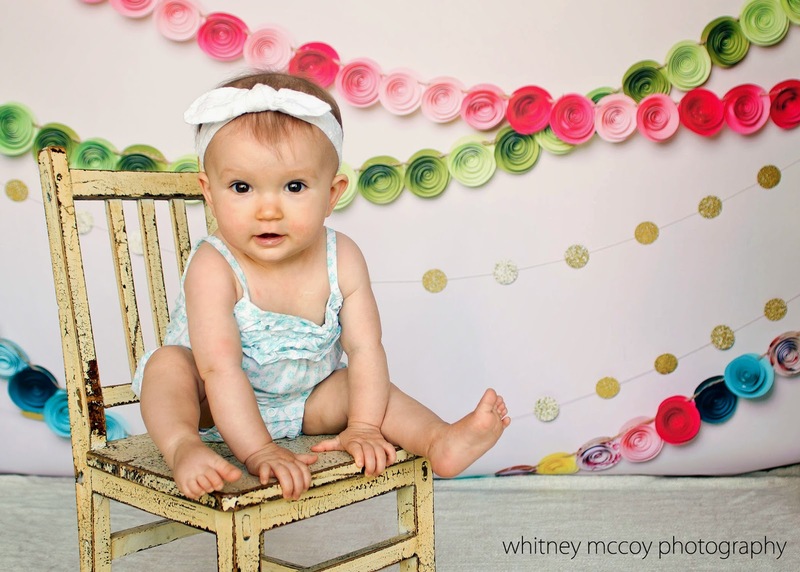 PLUS... there's a great giveaway from PepperLu photo backdrops.